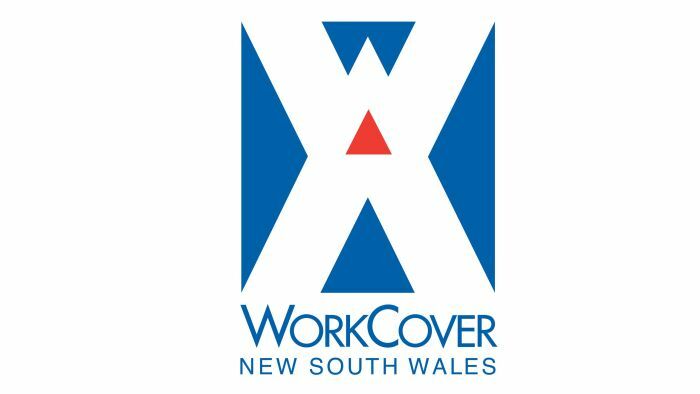 ANTA Practitioners, please be sure you are charging the correct fees for NSW WorkCover associated with Workers Compensation NSW for Remedial Massage and Myotherapy treatments. The attached Order sets the maximum fees for which an employer is liable under the Act, for reasonably necessary treatment by a Massage Therapist of a worker’s work-related injury. Any Massage Therapy treatment related services provided to a NSW worker must not exceed the maximum fee for the treatment or service as specified in this Order. Workers are not liable for the cost of any medical or related treatment covered by this Order. The effect of this Order is to prevent a Massage Therapist from recovering from the injured worker or employer any extra charge for treatments covered by the Order. This Order provides that pre-approval by workers compensation insurers must be sought for certain Massage Therapy services. The incorrect use of any item referred to in this Order can result in the Massage Therapist being required to repay monies that the Massage Therapist has incorrectly received. Further information on pre-approval applications is available at https://www.sira.nsw.gov.au/for-service-providers/allied-health-recovery-request.